We have the ability to run automated tests in real browsers. Now we need to incorporate that ability into our automated build. 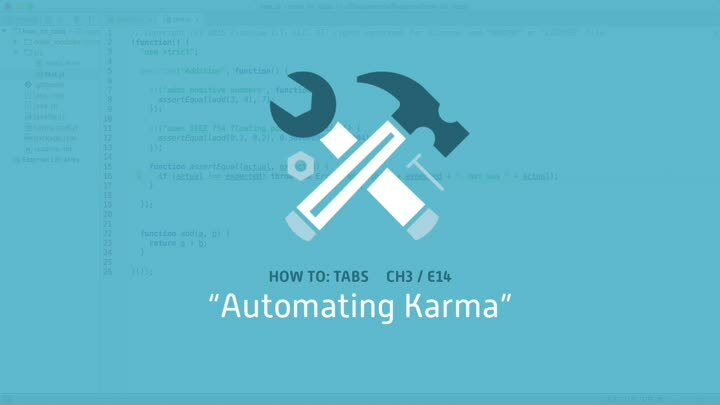 We start by revisiting our build script, then we add support for starting and running Karma in our build. Along the way, we introduce refactoring, an important technique for keeping code clean.